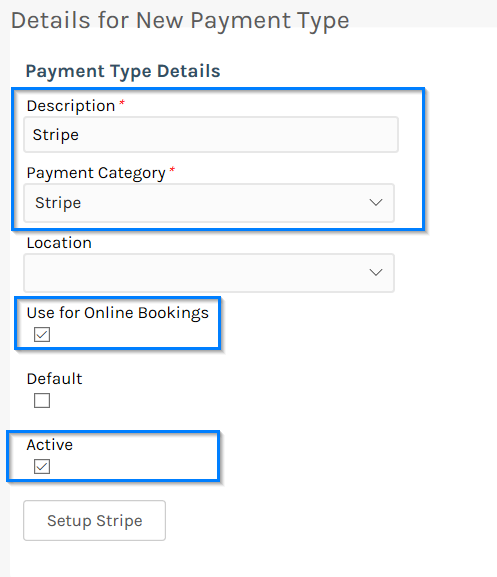 To take a deposit with an online booking there are several steps. 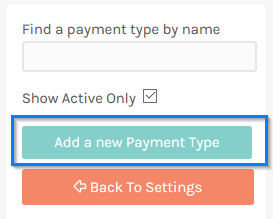 You will now be directed away to the Stripe payment gateway where you can configure the bank accounts that your deposits will be paid into. Once you have done this you are all ready to start taking deposits, so follow the videos below on how to setup the deposits for each service.